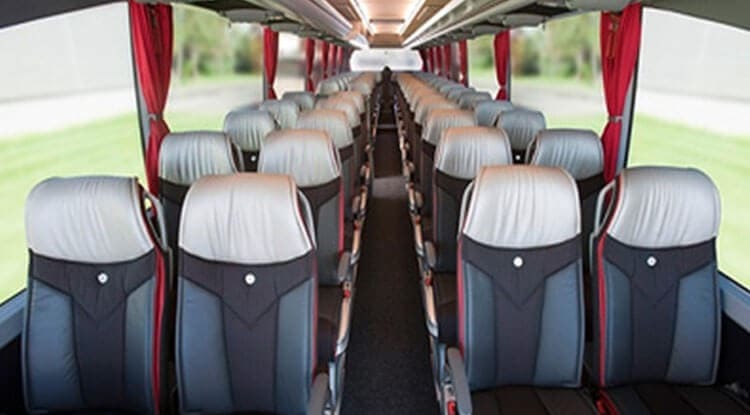 If you are deciding to go on vacations so choose our 45 seater ac bus which are providing best services to make your journey successful and enjoyable. The performance is quite good and positive feedbacks are being received. 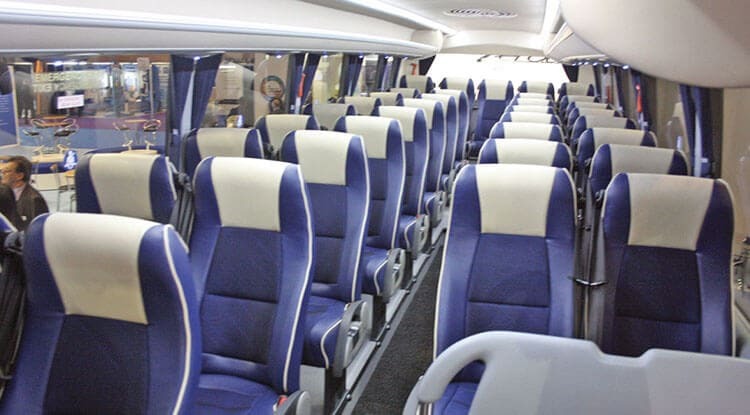 The bus is managed as per the security and ease of travellers, the spacious and comfortable seats are featured with push back and reclining factors that defines relaxation to the passengers while travelling on the long journeys. It is also loaded with important facilities that are well maintained like first aid boxes used in case of any emergency, to ensure that travellers do not face any difficulties while travelling. We have updated music system too for the entertainment and smooth journey of the travellers. The well trained staff individually takes care of well-functioning of journey, supportive staff helps you to make your journey comfortable. 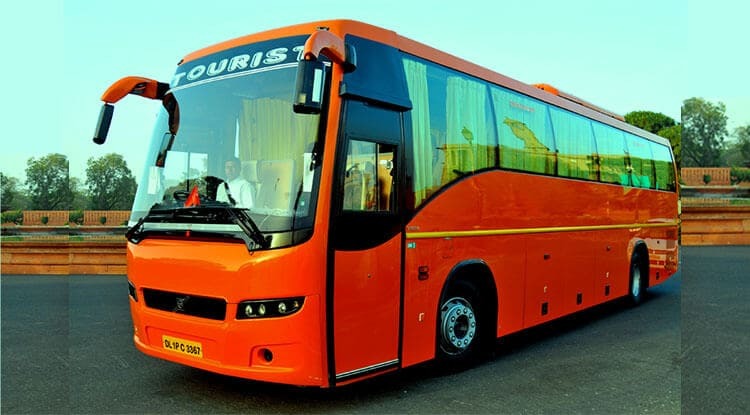 This luxurious transport is loaded with advance features for delivering best comfort to the passengers. 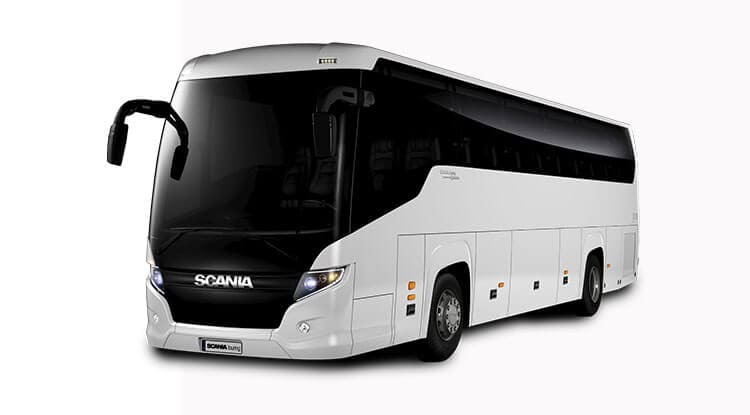 These bus services are available in every metropolitan cities, with our fine services we are successful to impress domestic and international clients.